House Foreign Affairs Committee plans to conduct thorough review of US policy towards Saudi Arabia. Rep. Eliot Engel, who is poised to lead the House Foreign Affairs Committee, plans to conduct a thorough review of US policy towards Saudi Arabia which could include senior White House adviser Jared Kushner's ties to the Crown Prince, Mohammed bin Salman, a Democratic aide told CNN on Monday. 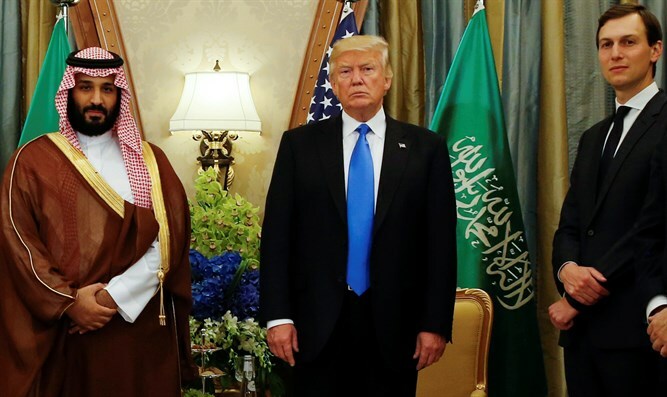 Engel is "committed to conducting a top-to-bottom review of US policy towards Saudi Arabia and that includes what has driven the US response to the Jamal Khashoggi murder," said spokesman Tim Mulvey. Asked if that meant probing the ties between Kushner and the crown prince, Mulvey replied, "Everything is on the table." The Turkish government has accused Saudi Arabia of murdering dissident journalist Saudi Khashoggi, who was last seen entering the Saudi consulate in Istanbul on October 2, and chopping his body into pieces. Engel’s spokesman’s follow reports on the weekend that Kushner continued to have private conversations with the Saudi Crown Prince following the murder of Khashoggi. A Saudi source familiar with the conversations told The New York Times on Saturday that Kushner offered the Crown Prince advice "about how to weather the storm" following the death of Khashoggi.